Moody’s Credit Trends provides forward looking views that focus on the key credit outlook shifts for the year ahead and long-term market trends and vulnerabilities. We will take a closer look at what comes next in the credit cycle; what rising trade and protectionism tensions mean to credit; what are the key regional trends across sectors and other topical questions. Credit Trends is a unique platform to engage with key market participants - senior investors, issuers, intermediaries and credit analysts - and gain a deeper understanding of the impact of global, regional and local credit trends across sectors. How are banks repared for the next downturn? Credit outlook and risks: Which sectors are more exposed? Which corporate segments are more vulnerable to the next credit cycle? 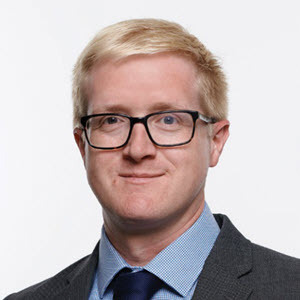 Sean is responsible for Moody’s analytic teams that rate banks and nonbank financial companies in the Nordics, Baltics, South-Eastern Europe and emerging markets in Middle East and Africa. Prior to relocating to London in 2011, Mr. Marion held various positions of progressive responsibility in Moody’s, including working in the firm’s offices in Mexico City and Toronto. Mr. Marion holds graduate degrees in economics from the Université Paris I (Sorbonne) and the London School of Economics. He also holds an undergraduate degree from Bishop’s University, Canada. Colin Ellis is Moody’s Chief Credit Officer in EMEA, and a Managing Director in the Credit Strategy team. He is responsible for identifying and analyzing the broad macro and credit trends, and leading and coordinating Moody’s ratings approach, across franchises in the region. He is also a member of Moody’s Macroeconomic Board, which sets the global forecasts that underpin Moody’s universe of ratings. 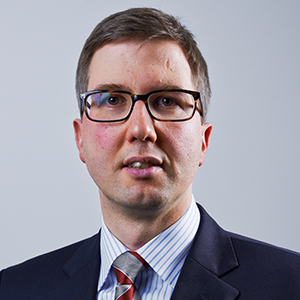 Steffen Dyck is a Vice President – Senior Credit Officer in Moody’s Sovereign Risk Group. Based in Frankfurt, he is the lead analyst for a portfolio of European sovereigns and multilateral institutions. 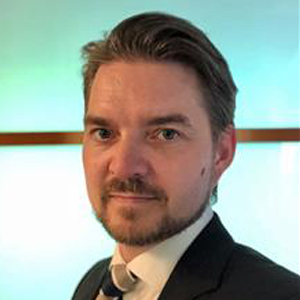 Niclas Boheman, based in London, is Moody’s lead analyst on a number of financial institutions in the Nordics and Baltics. Alexander Zeidler is a Senior Credit Officer at Moody’s in London. He joined Moody’s in January 2006 focusing on Commercial Real Estate Finance. 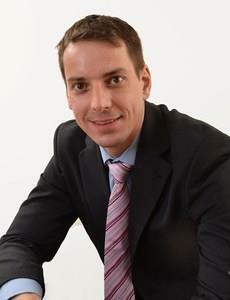 Alexander is lead analyst for several covered bonds with a focus on Austria and the Nordics. 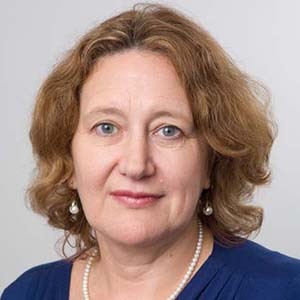 Helen Francis is a Senior Analyst in Moody’s EMEA Infrastructure Finance team, based in London. She is responsible for a portfolio of unregulated and regulated utilities in Germany, Spain and CEE. Over the course of a long career at Moody’s, Helen has played a key role in the development of the Infrastructure Finance team, supporting development of its broad European coverage and strong reputation. Based in Stockholm, Daniel is focused on manufacturing companies domiciled in the Nordic region. 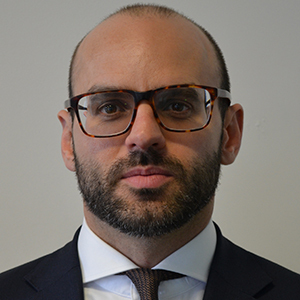 Prior to joining Moody’s, Daniel was a portfolio manager at Cicero Fonder, fund-of-funds portfolio manager at Bandling & Partners, and equity analyst at Handelsbanken Capital Markets. 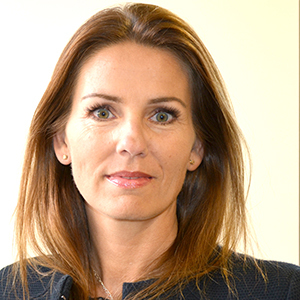 Marie Elvesol is part of the Commercial Team in EMEA and is responsible for Moody’s Investors Service’s Stockholm office and outreach activities in the Nordics. She serves as the point of contact to issuers and other market participants in Sweden, Denmark, Norway, Finland and Iceland.